You'll be responsible for interacting with our customers on the telephone from our call centres or online, providing them with a great service. If you don't find the right role today, the best way to find out about future roles is by registering your details with us. 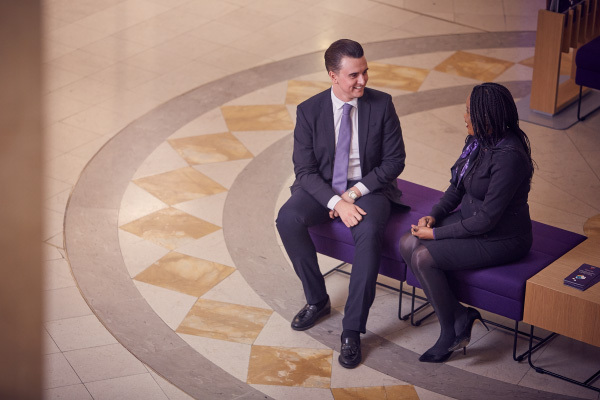 Our customers need to know they are listened to, engaged and supported - and delivering great service is at the heart of our mortgage adviser roles. 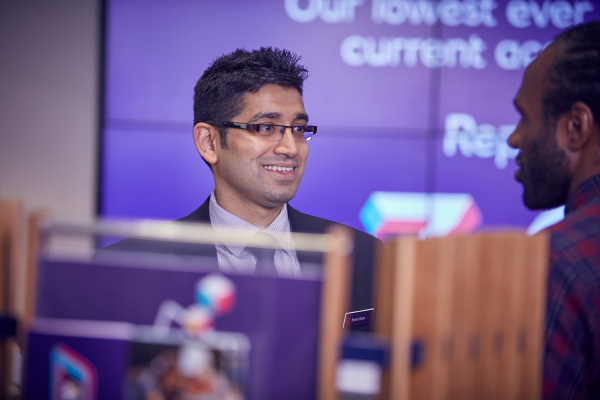 We want to be the most sustainable bank in the UK. That means doing the right thing. It means being simple and fair to do business with, and being a benefit to businesses and the communities we serve. Ensure you have all the information and support you need before applying, and discover more about each stage in our application process.